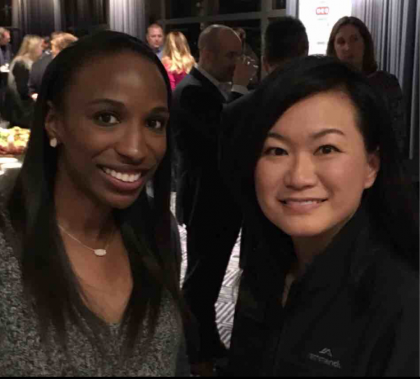 Lauren Beverly and Amy Ooi attended the Texas Minority Counsel Program (TMCP), which was held in Austin, Texas from November 8-10, 2017. The TMCP is the premier client development, networking, and CLE event for diverse attorneys in Texas. The TMCP’s format provides a unique opportunity for minority counsel to connect and develop future professional relationships. The TMCP also allows diverse law firm counsel attendees to interview with corporate counsel to discuss outside counsel opportunities. SettlePou strongly supports diversity in the legal profession and has been a proud sponsor of the TMCP since 2005.